It was not only Sony that appears to be back in high-end smartphone market, LG also took the right turn with direct and competitive approach. LG G2 has been a success and it is the handset that managed to take away the charm of Samsung Galaxy S4, if not for all but for a newly emerging evolving group of LG smartphone lovers. 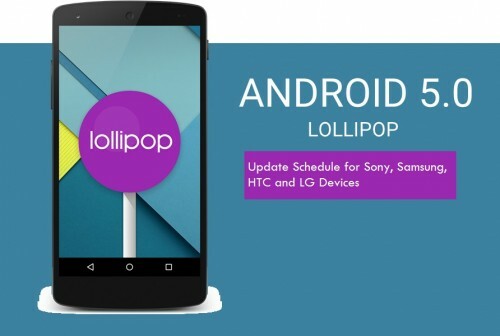 The company is trying to retain the new-found love by providing scope of better software support as LG G2 is slated to receive android 4.4. kitkat update soon worldwide. Moving ahead towards success, LG has a long and edgy roadmap to follow. Its upcoming flagship phone for the next year (2014), LG G3, will be its strong, compulsive take in this regard. 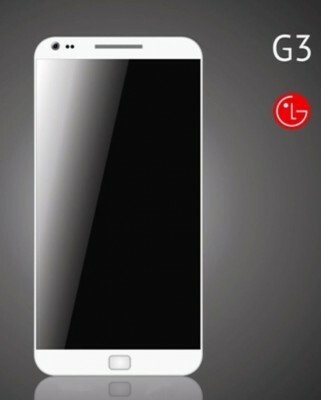 The name: LG G3 ? From Optimus G to G2, it shortened the naming convention and is certainly going to stick with the currently opted choice. It chose to take a letter ‘G’ representing the flagship android smartphone series and append a number to it to represent generation. It’s a nice, conventional, easy approach. It’s good from marketing and advertisement points of views as well (For example, we know, at least, the name of the next year’s flagship and thus this article itself (along with others from different publications) will increase the buzz following the upcoming flagship mobile phone. Unlike HTC’s approach as the this year’s is HTC One, what will be the next year’s? HTC Two or something else? Confusing, right? Not so great naming choice from HTC). 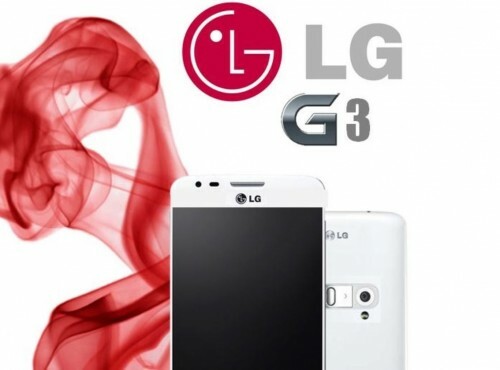 Therefore, we’re certain that the next high-end android smartphone from LG will be G3. Samsung introduced its curved smartphone this year, Galaxy Round. LG competed to present its own G Flex, curved mobile phone, by changing the orientation of curve, unlike that of Galaxy round. I do prefer the curved orientation of LG to Samsung. G3 will not be curved phone, that’s for certain, but it might import the self-healing back panel technology from the curved counterpart. Self-healing back technology has been appreciated a lot and we expect the same to be featured in LG G3. G2’s design is different as it has volume keys and power button at the back below the camera lens. This is a bold move from LG as users are not very confirming to changes. Now the question is – Will LG retain this weird placement? The answer, most likely, is YES as the buttons placement is kind of signature recognition symbol for the company’s flagship phone, in addition to what the experts from LG believe, that is, the placement is more ergonomic. LG has definitely learned one great thing about Samsung’s flagship, that is, keeping physical dimensions in check while making room from display. LG G2 has a great form factor, slim dimensions, less weight, with 5.2-inches screen. G3 will also be as slim and as less heavy as possible. A better build quality is to be expected but restrain from higher hopes of aluminum unibody kind of design. When it comes to screen size, it is certainly not going to be lower than the current 5.2-inches, but the question is – Will it be higher? I’m of the opinion that LG will either stick to 5.2 or bump it by .1 or .3 form factor. 5.3-inches display has a higher probability than 5.5-inches. So, lets stick to the assumption that G3 will have 5.2 or 5.3 inches screen. Now moving to resolution, we’ve heard quite convincing rumors of QHD resolution with pixel density of 500+ ppi. To me, this is really pointless. Full HD screen resolution is already more than enough and there is no convincing and reasonable point to support more pixels than FHD on a screen size this small. Rumors have pinpointed to 16 megapixels. Speculations from industry insiders have pointed upto 20 mega pixels. OIS will be a definite feature of the camera lens. On the front, a better camera lens of 3 megapixels is rumored.The rear camera will be capable of 4k video recording and therefore, the smartphone will also be capable of smooth 4k video playback. Rest of the optimizations and features will be on the camera firmware and software level and believe me, there will be tons of those. We don’t have the processor name yet, but the specification details of the processor are out. A true Octa-core processor (all cores working at the same time with ability to turn off multiples of cores when required to save power). Exciting? Add to the excitement, 64-bit mobile processing is also in the pipeline. So, we’re expecting 64-bit octa core processor. On the RAM side, LG G3 will come with 3GB of RAM. As per the recent rumors, LG is already testing prototype of G3 with swipe-based fingerprint scanner. We’ve not talked about waterproof capacity, but this could be a surprising element from LG. 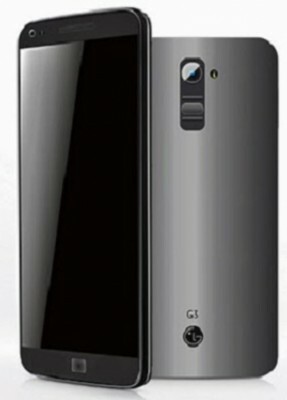 It has not been many months since G2’s release, but the reports and rumors have suggested that LG G3 release date could be announced as early as at MWC event. Unlike G2’s release, LG G3 will be released in the first half of 2014, more likely around Galaxy S5 launch. The release schedule along Galaxy S5 release could give LG more competitive lines to make its mark among the consumers looking for a new handset. From my experience, I’ve learned one thing – all these top android smartphone manufacturers somehow confirm or agree to certain price range for their flagships. So, if you know the price of one of the upcoming flagships, you know the price of the rest as well. And as for this article, It would be too early to comment on price but if you’ve started saving for your next buy, you should at least save as much as the launch price of this year’s flagship. Release date – 27 May. to be available in black, silver and gold colors. What else do you expect? As you can see, these specifications list are just bump in numbers from the G2’s specs. We will hope for suprises and we expect LG to surprise us with innovation if the brand wants to win our heart. Put your thoughts in comments below. 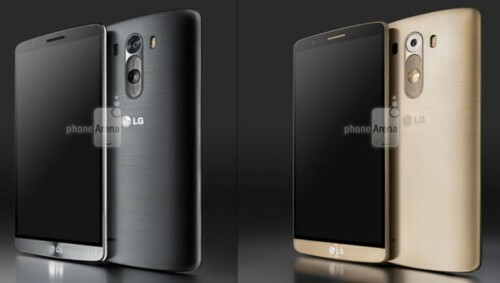 Bookmark this post as we’ll keep updating this article with more news, rumors, leaked info and images concerning LG G3. Good article, I am inclined to a screen like the G2: 5.2″, if the screen is larger, people would think twice before buying it. I am very excited about the G3 because I have the G2 and I love it. I had the galaxy S4 first then I heard about the G2, got it and haven’t looked back. The G3 needs to be a game changer….2k screen…I would love to know that my phone screen would be around 540ppi because you would love it when playing back a 4k video….that way you would be looking at 2k resolution so the 2k screen is needed. 16mp camera with OIS….wow I hope it has that. I heard 3300mah battery….3500mah would be super sweet but 3300 would probably do fine. I hope an LG rep sees this and takes this into consideration. This is coming from a customer saying..”blow Apple and Samsung out the water.” Thank you and Life is Good. I’m in the market for a new phone today! I have to go with Sony Z2, HTC One M8 or Galaxy S5. I wish this phone were out today. I don’t like LG’s marketing late.